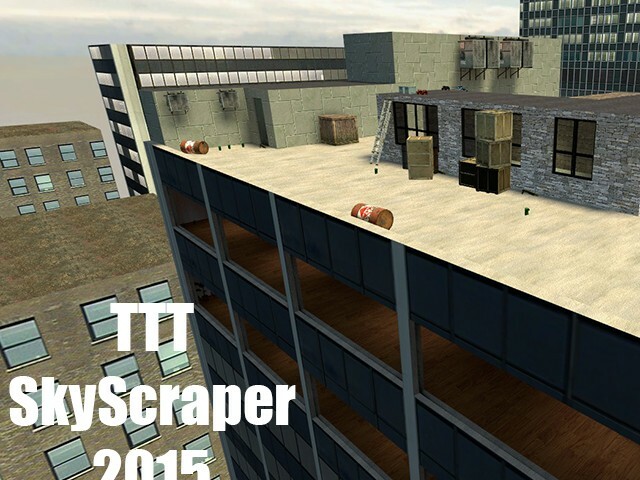 A small map which takes places on the three upper floors of a skyscraper for Terrorist Town (TTT). 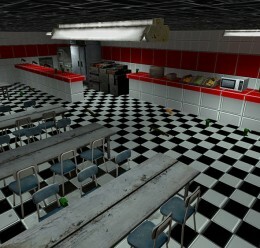 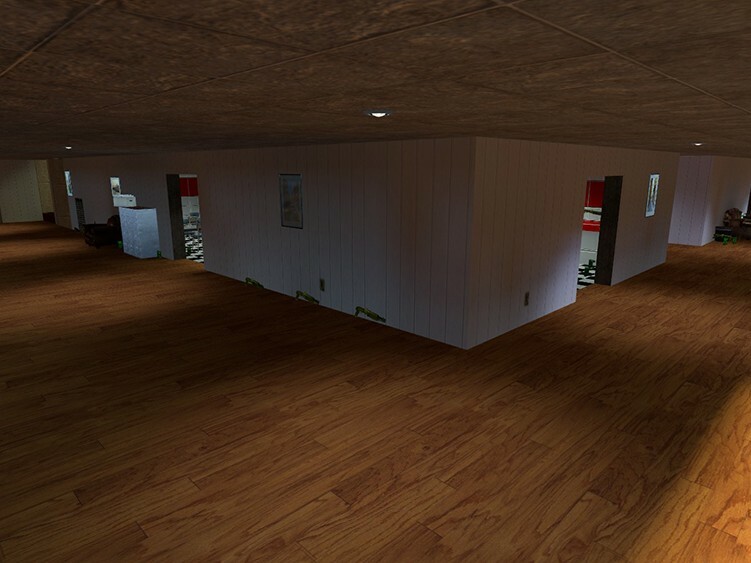 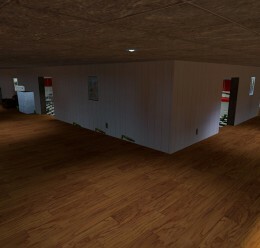 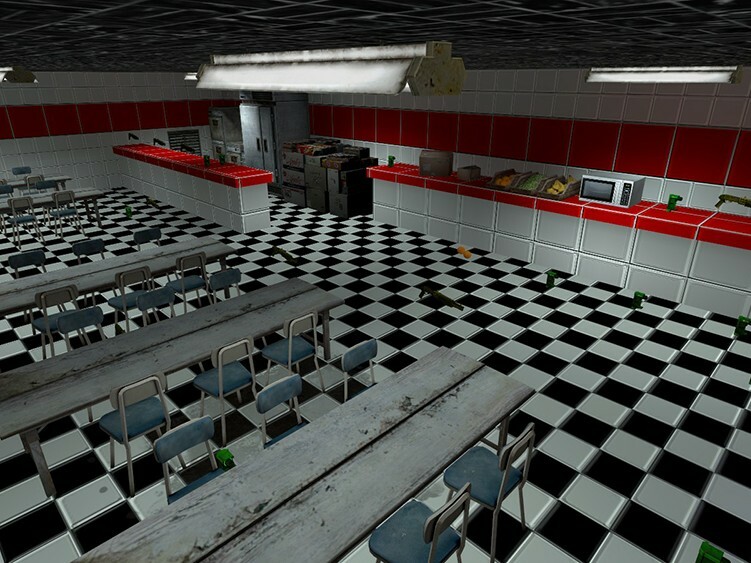 You need Counter-Strike: Source or download CS:S Content to play the maps without bugs but it uses a good few custom textures so only a few bugs will be there if you don't have CSS (such as a lot of missing models from the props). 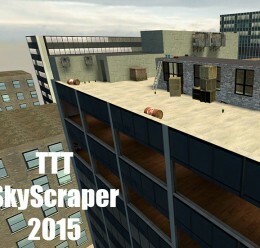 TTT SkyScraper 2015 <-- Make this folder!